Consider yourself in good company if the back-to-school blues is the opposite of what you’re feeling. Our feature blog showcases a teacher who is ready for September, routine, and her preschool kiddies. There’s a day for everything!…which means we’ve got a hook for just about everything too. This writing activity on friendship is the perfect way to practice topic sentence formation with supporting details. 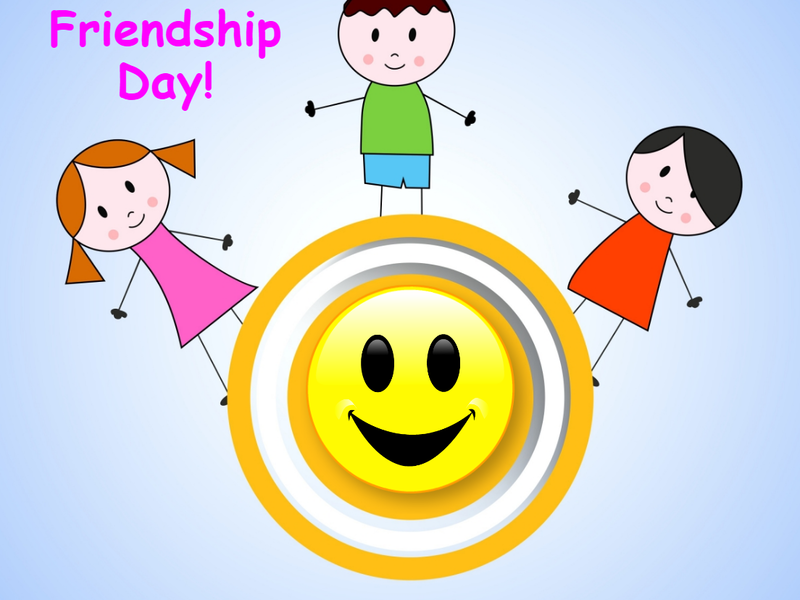 Create a Voki e-card at the end of the exercise to recite your sentiments. You can’t beat our latest Voki Teach library coming your way just in time for the new school year. 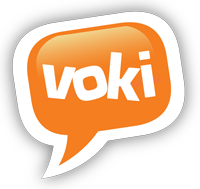 Our CC-aligned, peer-rated lessons, hooks, and tech projects will be fully available on voki.com to boost engagement and student voice in your classroom. Additionally, Level 3 subscribers will be able to copy lessons to their accounts and customize as they wish. Did we mention new content will roll out on a weekly basis for grades K-5? iOS users have been applauding our Voki for Ed app since its launch in April. But we haven’t forgotten about our droid devotees! The Android version of the app is due out later this month. Join the fun and create a Voki, add a voice, and share it on social media or through email. If you haven’t experienced the iOS app yet, download it here. If so, we would love to hear about it and inspire others! Please emailfeedback@voki.com and share your story with us. If your story is featured, we will provide your classroom with a free, one-year level 3 subscription valued at $100.